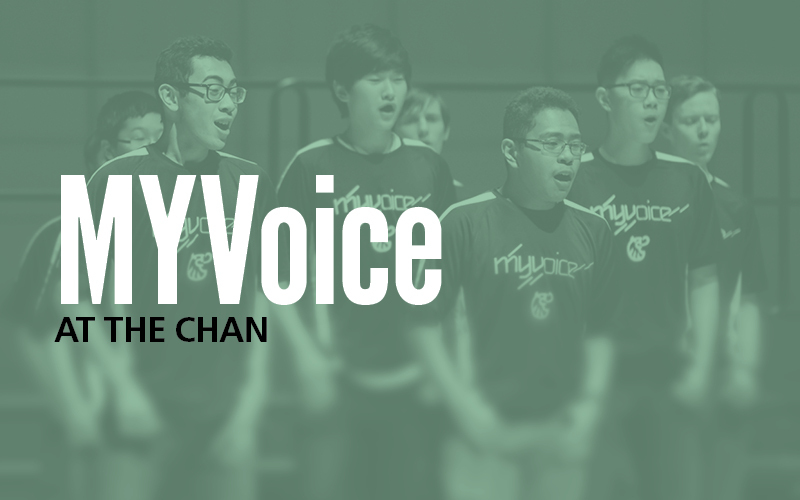 Join MYVoice at the Chan for a family-friendly and social media-friendly FREE concert. Cameras are welcome (no flash, please), as are Facebooking, and tweets (hashtag is #CLMYVoice) from the show. FREE but tickets required. Available in person 1 hour prior to the show from the Chan Box Office. Please note that the evening's VanMan Summit concert is a ticketed event.